Home Technology Mobile How HUAWEI Y Series 2019 Promise a Complete Flagship Experience? How HUAWEI Y Series 2019 Promise a Complete Flagship Experience? In today’s day and age, where everyone craves for flagship smartphones, we discovered that an elegant design, a fantastic camera, long-lasting battery, and powerful performance are must-have features for people. 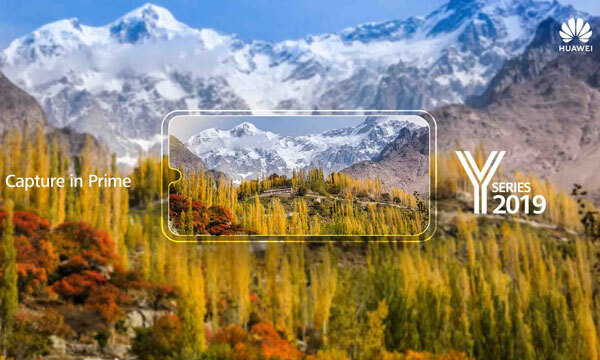 Being a trendsetter in technological innovation, Huawei is gearing up to bring its much-awaited HUAWEI Y Series 2019 to Pakistan which promises a complete flagship experience – one that captures the wildest imaginations of people looking for top-notch features at an amazing price. Notches were all the rage in 2018. But in 2019, they’re becoming smaller than ever. 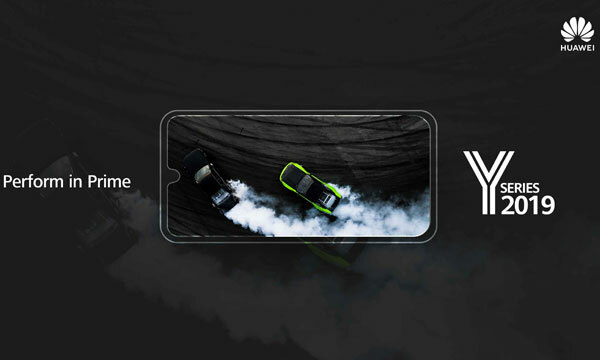 Resembling a dewdrop, the notch on the HUAWEI Y Series 2019 lets you see more! People can delve into a larger display that will immerse them into a truly vivid experience. With smartphone gaming on the rise, there is a serious need for a power-packed performance that ensures limitless enjoyment. That’s where HUAWEI Y Series 2019 comes in. 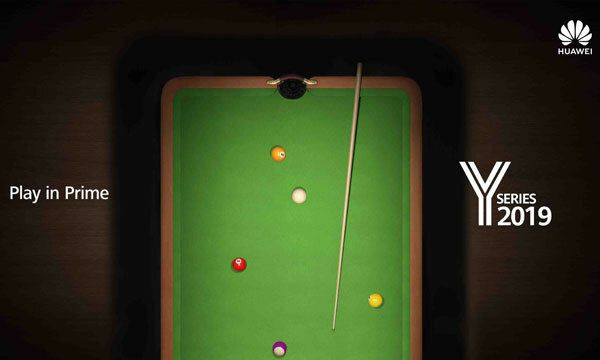 Now get your gaming gear on and be amazed at the super fast pace of this year’s HUAWEI Y Series. 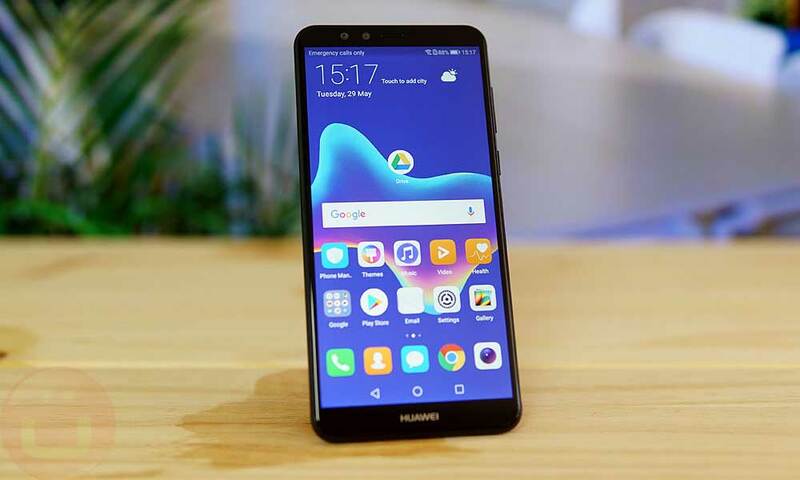 The wait is almost over as Huawei is lifting the curtain over its new line-up of the HUAWEI Y Series 2019 very soon. The series offers a reimagined flagship experience – one that is worth waiting for!!! Previous article5 WhatsApp Features We Expect in 2019! Next articleWhatsApp Announces New Restrictions on Forwarded Messages!